Lectionary Commentary for the Fourth Sunday After Pentecost (Year B). Daniel talks with guest host Bo Sanders who drops four-point sermons about David and Goliath and reading the psalms. Daniel comes back with his own three pointer to cover 2 Cor 6, and Mark 4 gets them agreeing that God is dynamically involved in the world. 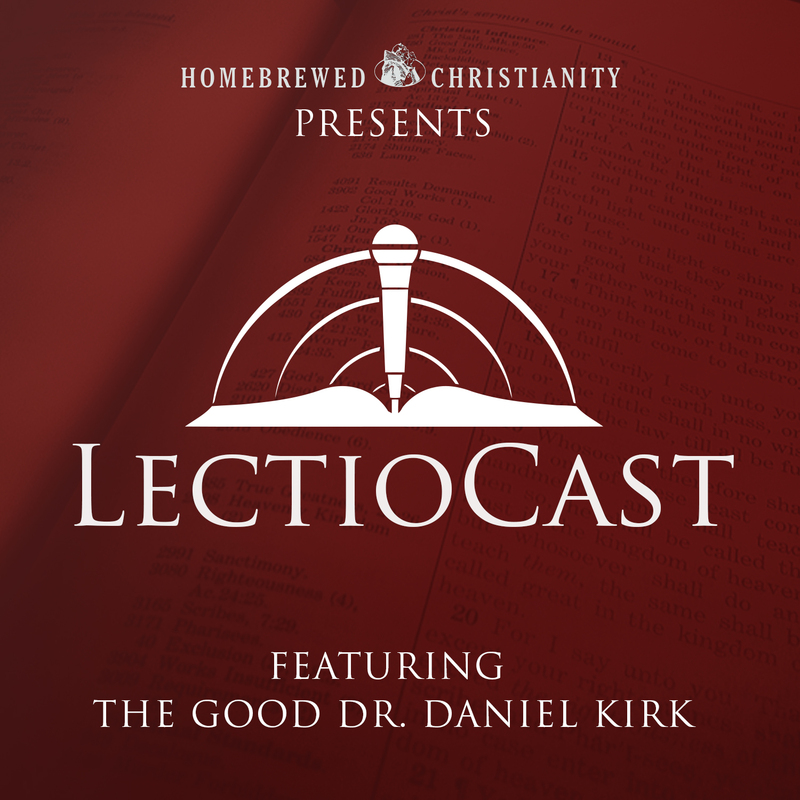 Homebrewed’s own Bo Sanders joins Daniel Kirk for the latest installment of LectioCast. 1 Sam 17 Bo lays out the four smooth stones for tackling the David and Goliath story. Daniel discovers a surprise ending to the story but can’t touch Malcom Gladwell. Psalm 9 Daniel channels Cornel West. He even wants us to embrace the corporate recitation of psalms that ask God to judge and smite our enemies—but don’t hold either against him until you hear why. Bo and Daniel agree that our problems are God problems. And if Bo and Daniel agree, that’s pretty much gospel truth. 2 Cor 6 Daniel apparently gets jealous of Bo’s four-point sermons, because he drops his own three-pointer to break down 2 Cor 6. Daniel and Bo try to embrace the upside-down understanding of the world that Paul models for us. Mark 4 Storms are more than nature. Can Jesus the teacher overcome demonic powers? Ps 89 looms in the background. We catch a glimpse of God as someone dynamically engaged with the world—even our own worlds. Bo gets the quest for a tagline started. Please bail him out. I think it’s safe to say that need some help here. We’d love to hear your suggestions in the comments section. Endnotes: Here are the three books Bo mentioned in the episode. 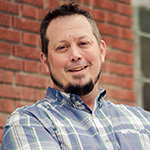 Daniel Kirk is a writer, speaker, blogger, and New Testament professor who lives in San Francisco, CA. 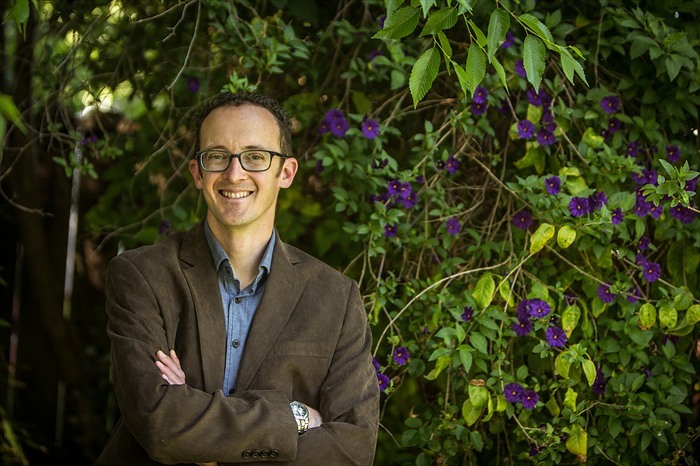 He holds a Ph.D. in New Testament from Duke University and is the author of a pair of books, Unlocking Romans: Resurrection and the Justification of God and Jesus Have I Loved, but Paul? His third book A Man Attested by God: the Human Jesus of the Synoptic Gospels, is off to the printers. He blogs regularly at StoriedTheology.com (jrdkirk.com). You can follow him on Twitter @jrdkirk and on Facebook at Facebook.com/jrdkirk. Bo is wrapping up a PhD in Practical Theology at Claremont School of Theology while in full-time ministry. He is a pastor, coffee shop theologian, tattoo evangelist, and a soccer fan. His field of Practical Theology has an inter-disciplinary approach which allows him to be engaged in a wide analysis of diverse subjects. Academically, he is in conversation with 4 main areas of study including Sociology of Religion, Postcolonial Studies, Critical Race Theory, and Comparative Theology. You can find his HomeBrewed Blogs here. You might want to start with his 3 part series of ‘Why I’m Into Practical Theology‘, ‘Constructivism‘, and ‘When Good Isn’t Enough‘. He also had a popular series this Sumer on the ABC’s of Theology. Bo is helping to launch an emergent style gathering at his church in LA called the Loft, and you can connect with him on Facebook or Twitter (@theBoSanders).